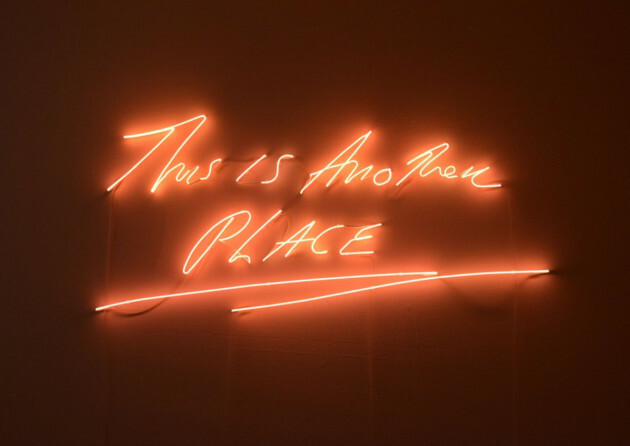 For the first time in almost 230 years Hestercombe House in Somerset has opened its doors to the public to reveal a remarkable contemporary art gallery with the works of Tracey Emin and Mark Hosking among those on show. Hestercombe has always been at the forefront of creativity, with 18th-century owner Copplestone Warre Bampfylde developing the landscape garden and Lord Portman commissioning the now world-famous Edwardian garden created by architect Sir Edwin Lutyens and plantswoman Miss Gertrude Jekyll. And it has continued in this tradition with Chief Executive of the Hestercombe Gardens Trust Philip White, inspiring the restoration of these historic gardens and now masterminding the opening of the art gallery. The new gallery’s current exhibition is open until 14 September 2014. Normal garden admission applies.